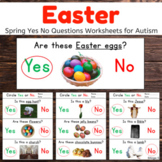 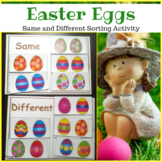 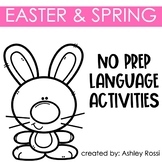 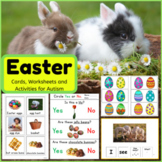 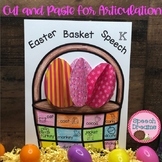 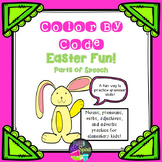 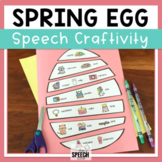 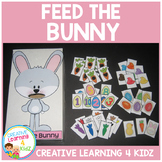 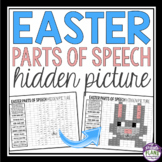 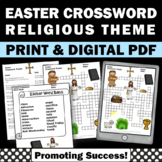 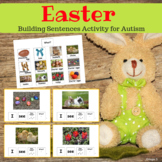 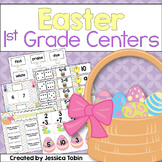 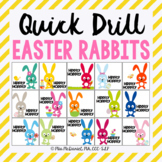 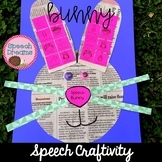 Celebrate Easter in your speech therapy sessions with this fun interactive set great for your preschool clients! 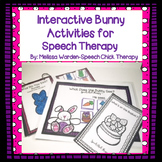 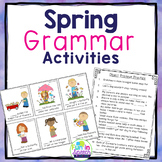 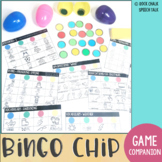 I use interactive speech therapy activities TONS with my little guys that need something to keep their hands busy! 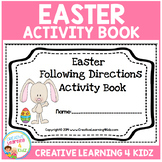 There are 3 activities in this set: *Interactive Book: targets "what"